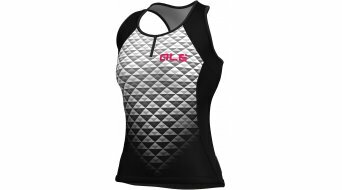 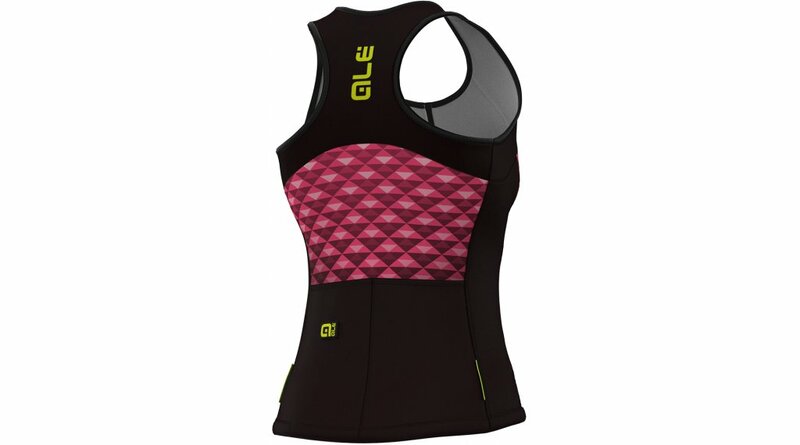 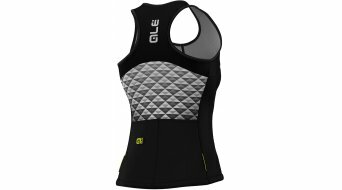 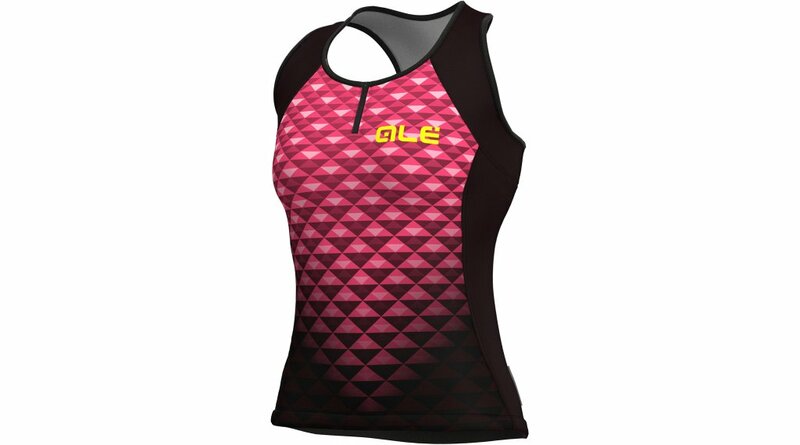 Extremely lightweight woman tank developed for the bike and for the free time thanks to the modern and multi functional look. 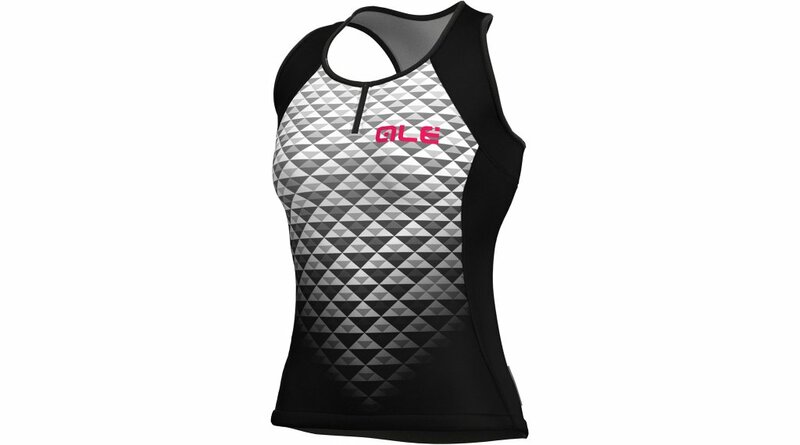 Lightweight and close fitting for a very fresh garment, developed for the hottest summer days. 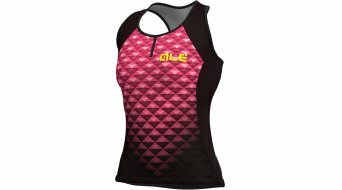 Soft cotton like fabric and two back pockets.